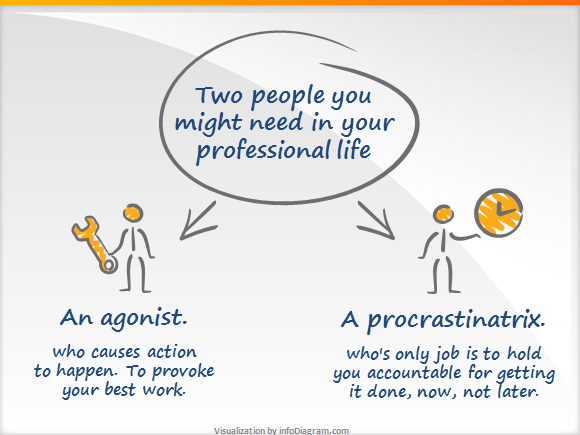 Here’s my simple blog illustration made in Powerpoint of another great mini post of Seth Godin, I read yesterday. A simple but powerful message, that’s why I love & recommend Seth’s blog. So I sketched fast the picture below to show how I’d visualize this message. To make the same pictures check our hand drawn scribble symbols. More visualization examples of Seth’s blog posts can be found in my older posts e.g. Where does trust come from? I hope you’ll enjoy it. Comments welcomed.